This MOD is very necessary! 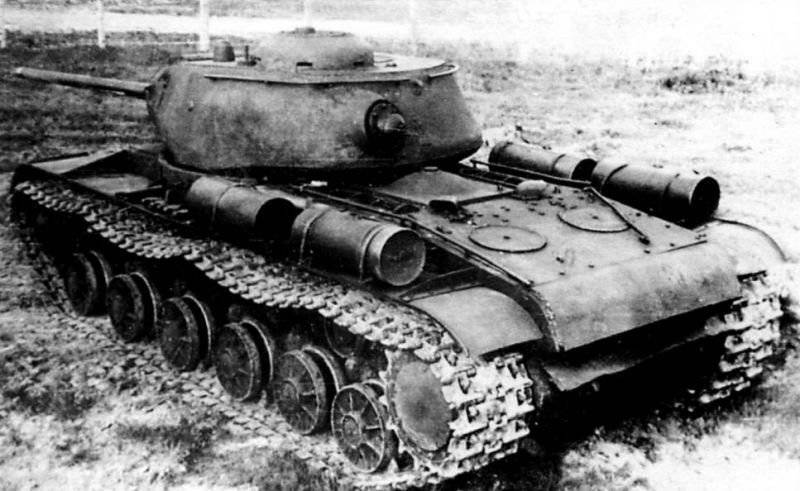 Two, three and now the Ио́сиф Ста́лин 1 (IS-1). - Based on IL2, TOW and wingflyr models. - LODs distance values (200-400-600-1000). - Summer and winter versions. - To be used with the Radge Новый пак бронетехники v5.1. 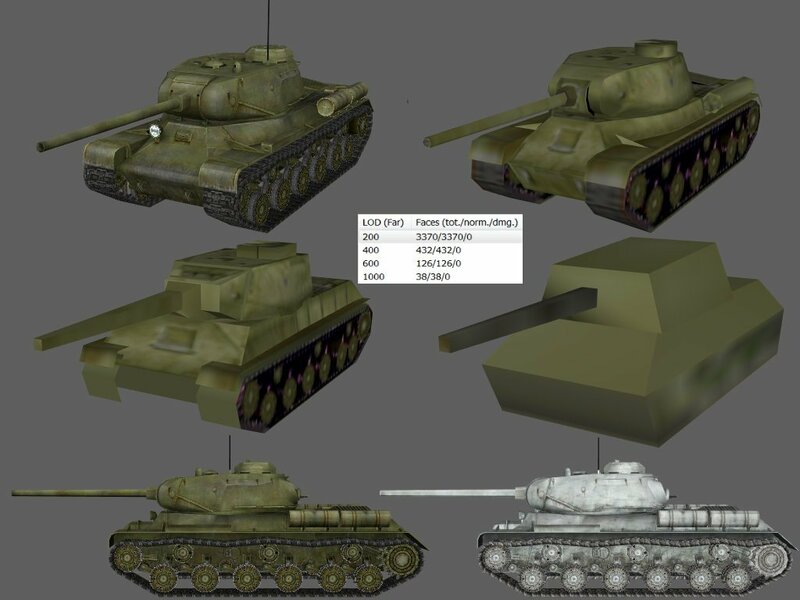 This time it's his turn of "the father" IS series The Климент Ворошилов 1 (KV-1). - slight tweaks in the textures. After passing through the sheet metal and paint shop, comes the Климент Ворошилов 1 (KV-1) 1941 model late production. 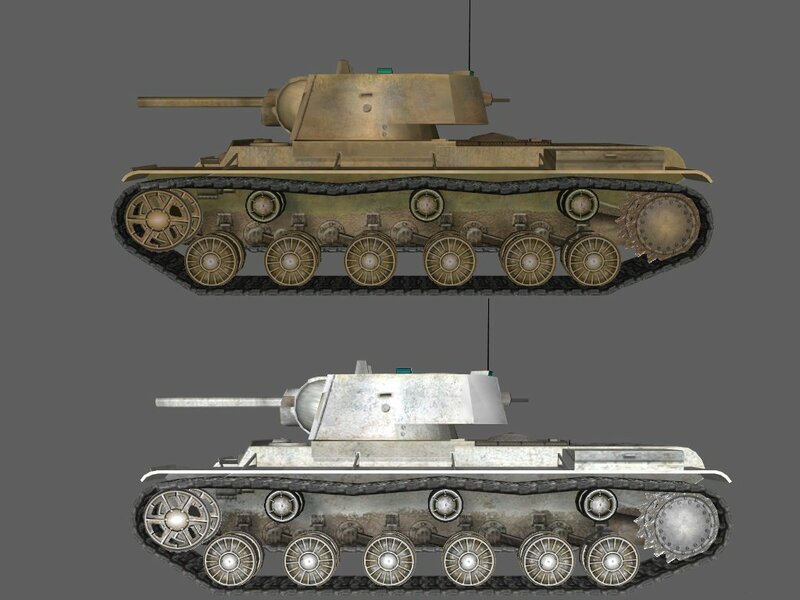 Characteristics, same to those of Kv-1. - Train wheels late model. 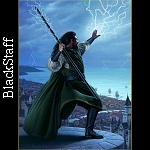 - To be used with the Radge Новый пак бронетехники v5.1 (New Armor Pack v5.1). 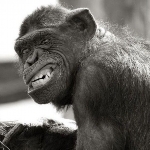 If we want to use it instead Kv1 default, rename folder Kv-1_late to Kv-1 ¡et voila!. Thanks for KV-1 family ! 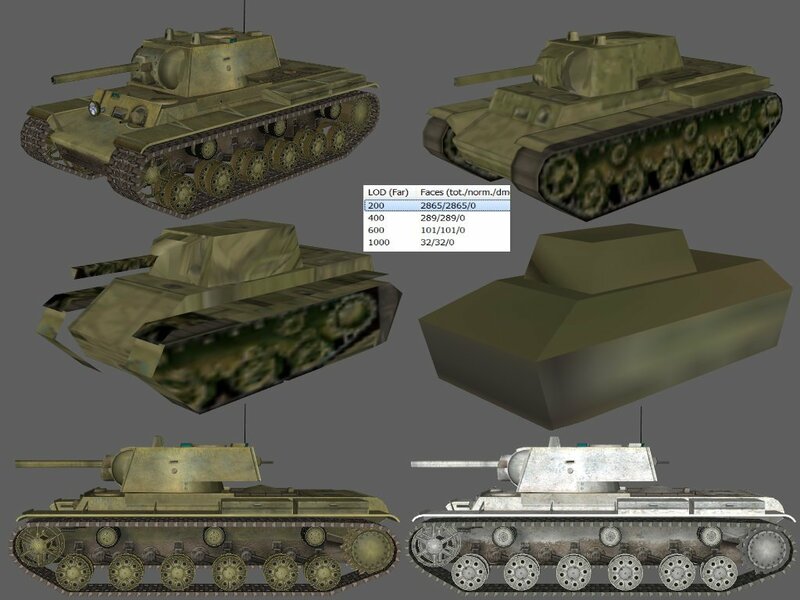 This tank, if it is a real release, it appears for the first time in 413 version, is another member of the KV family, the KV-1S. Minor changes in the hooks and faces. Last edited by queque on Sun Jan 14, 2018 6:53 pm, edited 2 times in total.